I just LOVE her so much. 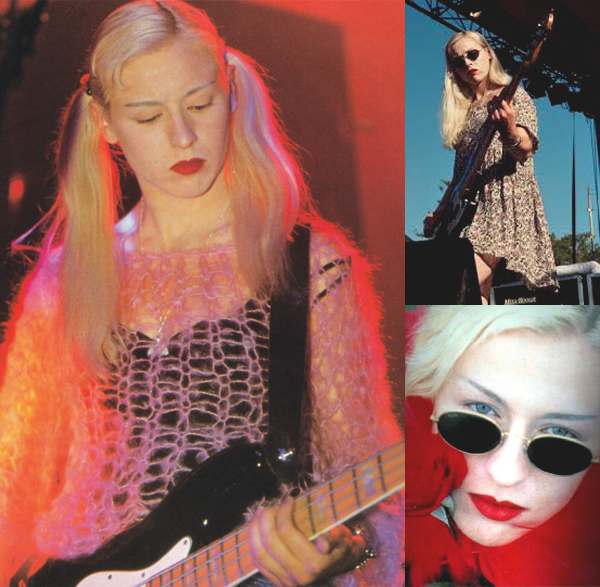 In the 90's this woman was mind blowing, and that's not easy for me to say because I'm really picky.. she's the only famous person that had an style that I love completely. 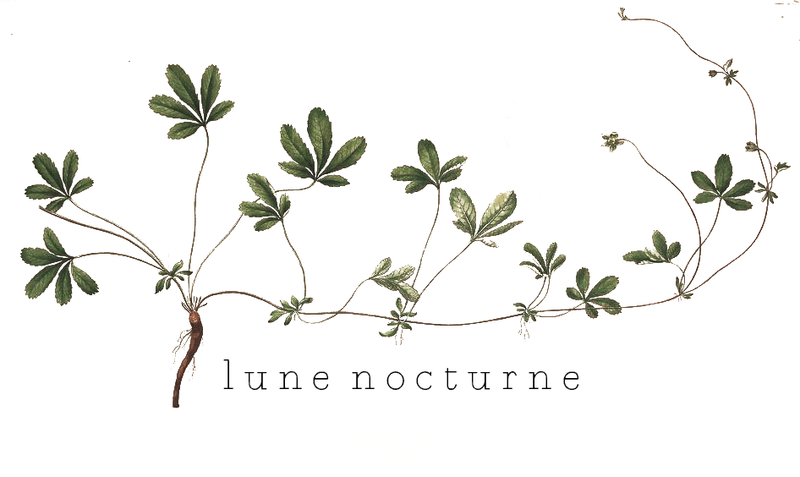 The soft and rough combination were absolutely wonderful, she really know how to mix grunge and gothic with a soft vibe in a perfect balance. 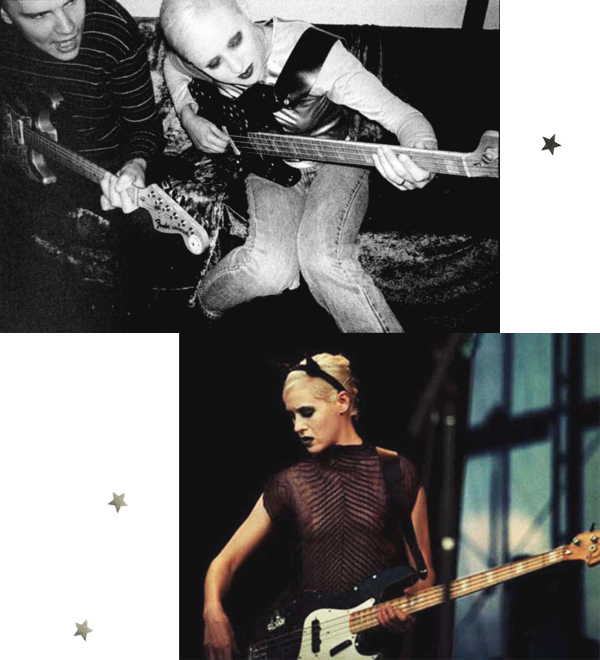 But of course it's not just about her and her style, The Smashing Pumpkins is one of my favorite and beloved bands since more than ten years, and although the band's formation changed several times, everyday when I listen to them for me they're still just Billy with D'arcy, James and Jimmy, my mind just could not accept other formation and it never will. 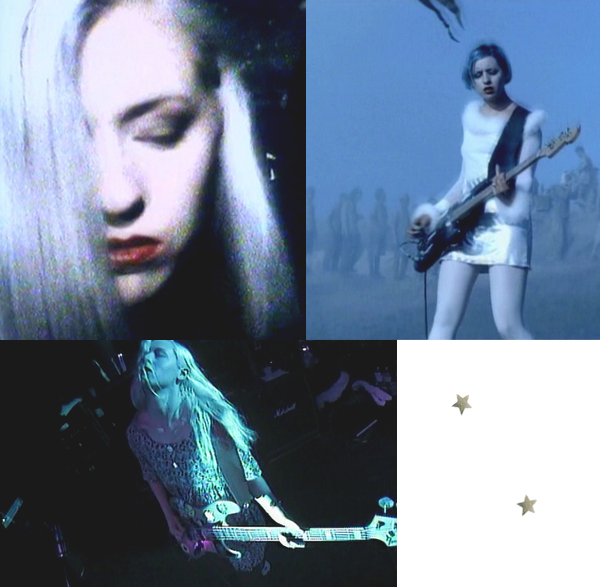 Anyways.. other day I'll keep talking about them and maybe make some album recommendations, but today it's just about D'arcy.. so, what do you think? Do you like her style as much as I do? 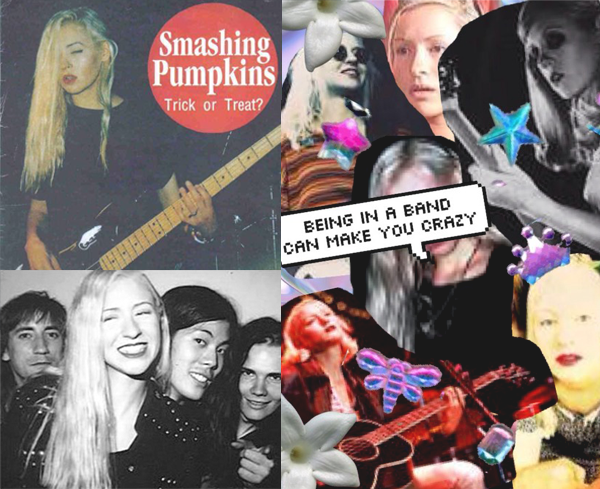 Any Smashing Pumpkins fans around? No se mucho some la banda y tampoco se mucho sobre ella pero por lo que vi, me gusta! Me fascina la primer foto, es como muy cool. Bella! la mejor época de smashing, lastima el deceso de Darcy. 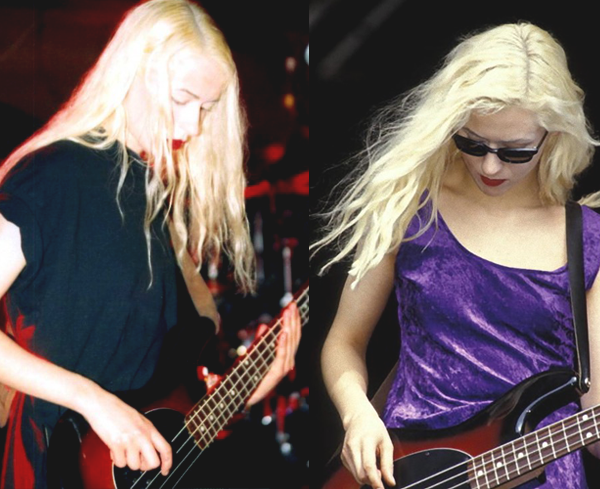 D'arcy forever! She was amazing. Everytime I watch SP videos I can't take my eyes off her. 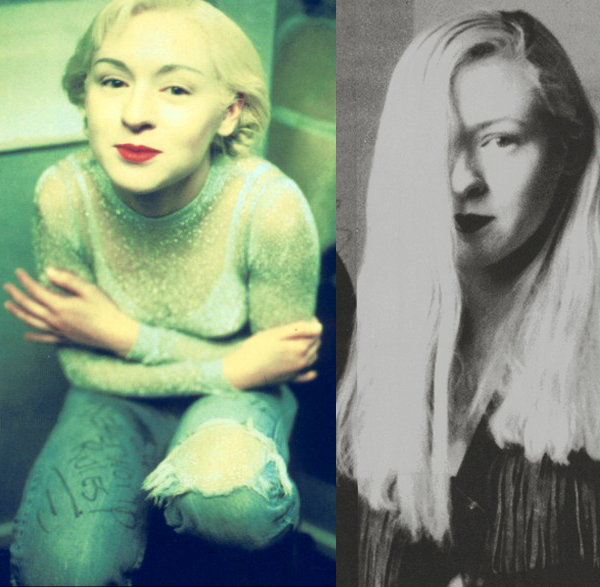 She was beautiful, she was like a nordic goddess with her blonde hair, red (or black) lips, had an unique sense of style and she was smart and socially committed (is that correct in English?, I'm from Spain). 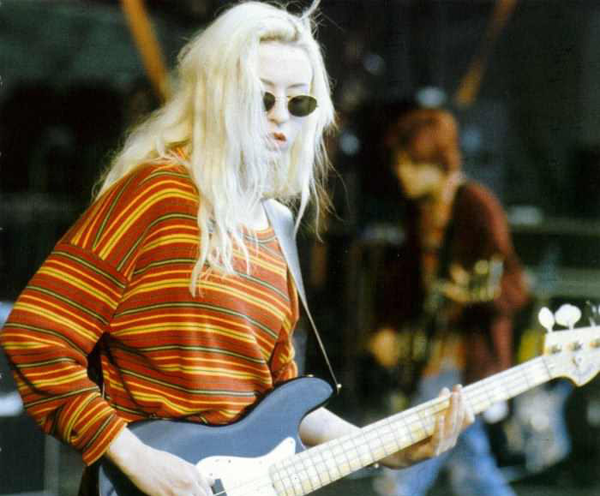 I don´t know why she left the band, Billy said it was because drugs, maybe, but when I see her in the old interviews I like what she says, stoned or not.